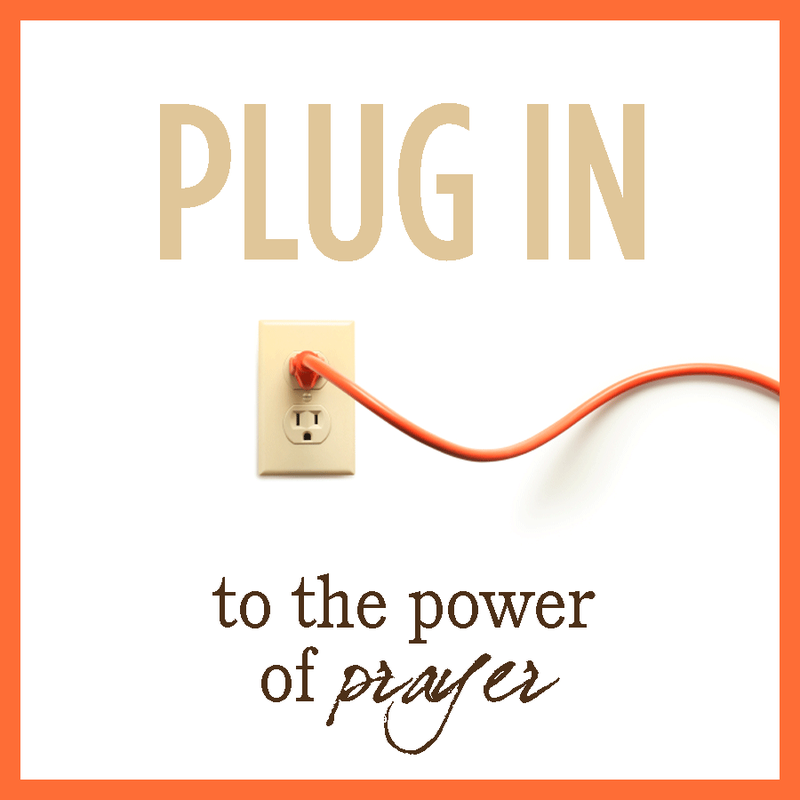 We absolutely believe in the power of prayer. Whether you want to receive prayer or pray for others, there are several ways to get involved with prayer at Reveal. You can send us a prayer request, receive prayer after Sunday service or schedule an appointment with a pastor on staff. You can join our prayer team to pray for others. We’re ready to hear from you, and we’ll keep it confidential. If you have an urgent need, please call 623.444.4629 (during work hours) so we can find someone for you to talk to. Otherwise please send us a prayer request now. After the weekend service, simply come down to the front. A member of our prayer team will be available to pray with you. During this session, a member of our Pastoral Care Team will listen to you and provide a safe place to process whatever you’re going through. If you’d like them to, they are also able to pray for you during that session. Please email us to make an appointment. Interested in being a part of praying for our church? Just shoot us an email. We'll get you more information. Prayer is more than just putting the right words together. It’s about having a relationship with God. If you have any other questions just shoot us an email and we'll be happy to help.